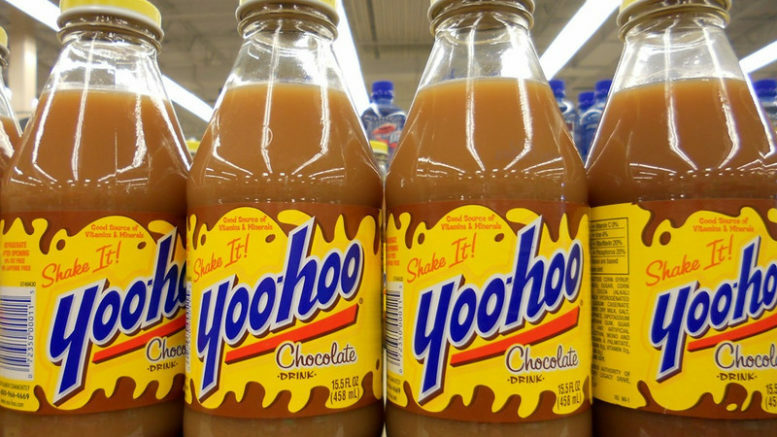 “U”,” not “yoo-hoo.” Time for new interns AGAIN. Your next cell phone could have even better internet. That’s the takeaway here, after the decision from the FCC to allow “LTE-U” broadcasts to exist in the same frequency range as Wi-Fi. It’s been a long time coming, according to our friends at Multichannel News, who have been watching from the beginning. This band is normally used for Wi-Fi, so the LTE folks got together with the Wi-Fi folks and they made nice. They did a lot of testing and convinced the FCC that there wouldn’t be a problem. As a result, you could see devices that use this new spectrum as early as next year. T-Mobile says it’s interested already. Will the other carriers also be interested? Sprint might, as it has a tendency to use these little chunks of wireless spectrum wherever it can be found. I tend to think that Verizon and AT&T will wait for the even larger chunk of 600MHz spectrum that will become available once the FCC finishes its “repacking” of channels, anticipated in the next 12 months. That seems like a better use of technology because it’s closer to the 700MHz bands already used by cellular operators, which should make manufacturing somewhat simpler. It also takes more power to broadcast at higher frequencies, meaning using the 5GHz bands may take a toll on battery life. It’s also worth noting that none of the phones currently being made will take advantage of this new wireless spectrum allocation no matter what carrier they are on. We’ve seen before that it takes 12-18 months for all the infrastructure to be built out and for new phones to come out that can use it. So, think about the next phone you have or maybe the one after that as a likely candidate for this new technology. IF LTE-U gets popular, we’ll also probably see new cellular signal boosters that will handle it, but that’s still a ways off. None of the major manufacturers of cellular signal boosters support Sprint’s kooky cellular data schemes and those have been around a while, but that’s largely because Sprint is the only one who uses them. If it turns out that LTE-U garners attention from AT&T and Verizon, you can be assured that manufacturers like SureCall, weBoost, and SmoothTalker will jump on the bandwagon.